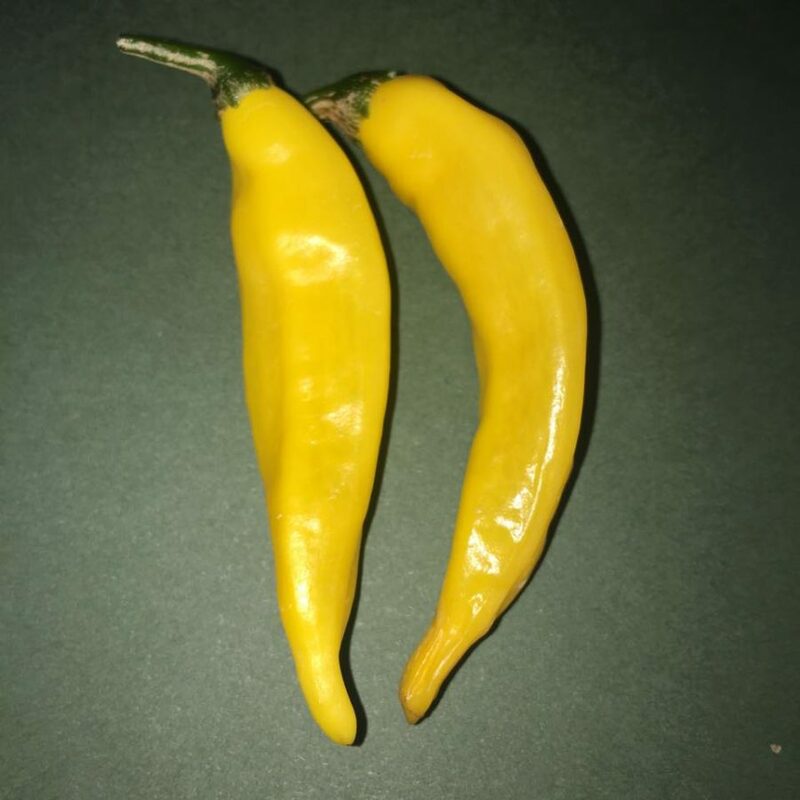 The Aji Limon is a great bush that produces masses of pods with a citrus flavour. It comes from Peru where it is widely used for seasoning. It’s perfect for a stir fry. It’s also great to slice one up the middle and drop it into a cold beer. Try it! 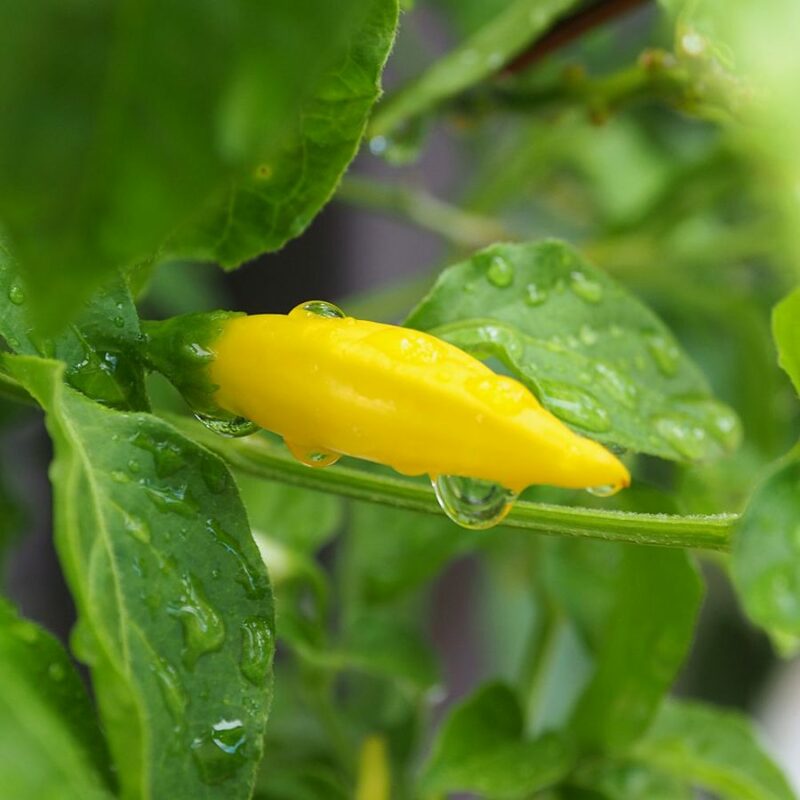 The Aji Limon is a great bush that produces masses of pods with a citrus flavour. 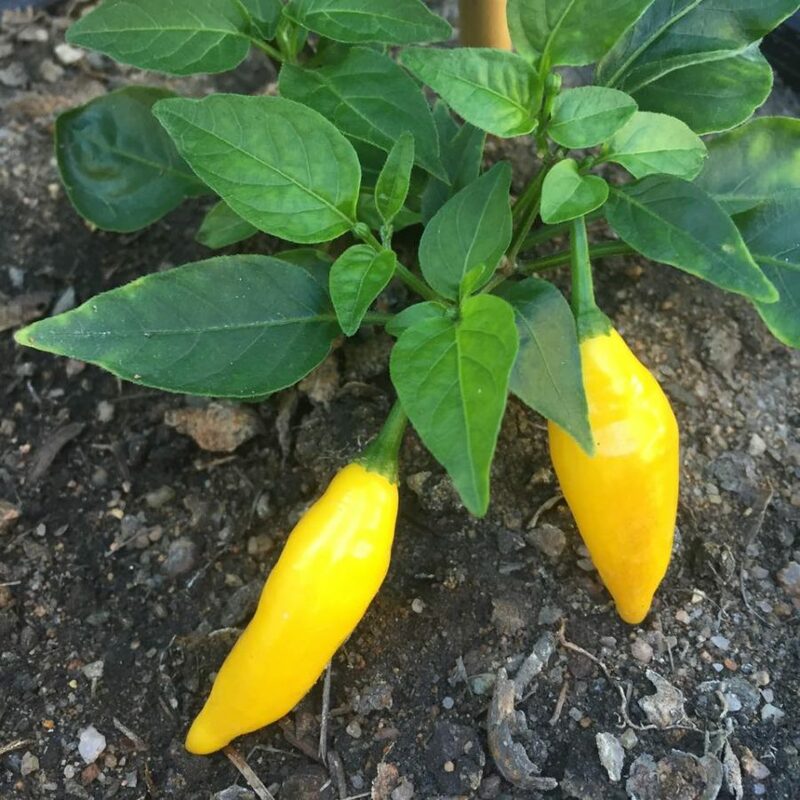 It comes from Peru where it is widely used for seasoning. It’s perfect for a stir fry. It’s also great to slice one up the middle and drop it into a cold beer. Very Fast producer.